The Kingdom of Saudi Arabia remains a popular destination and place to work for nurses and other members of the medical profession, due to high levels of investment in medical services and the excellent packages on offer in The Kingdom. The Saudi Arabian healthcare system is a national healthcare system, with private services growing alongside the public system. 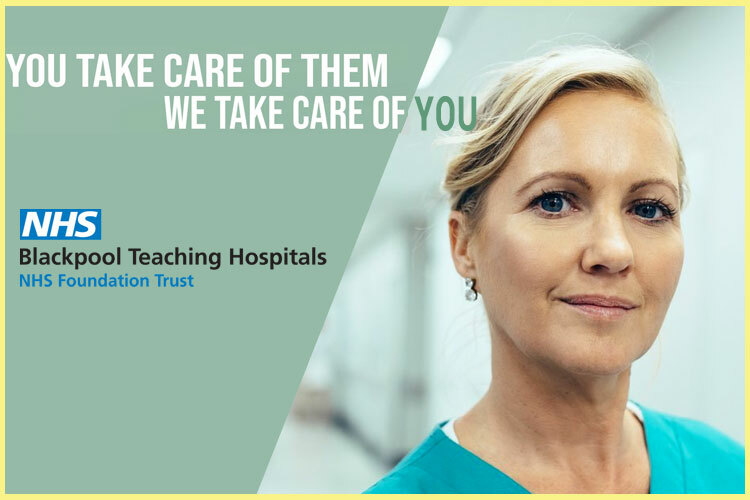 You will find in both workplaces cutting edge equipment, internationally accredited facilities, and diverse staff lending their expertise from all corners of the world. There are many opportunities to further your career in these facilities. Arabic language skills are not essential unless you are working Mental Health or some areas of Paediatrics, however it is always beneficial if you do have some level of proficiency. Expatriate staff are usually housed on site or in a private housing complex (also called a compound), some of these have additional facilities such as pools and tennis courts. Your employer will provide for your housing among other benefits. Living in Saudi Arabia offers many opportunities to visit historical sites and experience a culture which is often misunderstood. Locals are well known for their hospitality, and are welcoming to expatriates. You can view the latest jobs available for nurses in the Kingdom of Saudi Arabia on Global Medical Careers below.